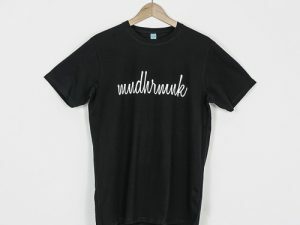 TSHRT UNSX BLCK "HNDWRTN" GRFK I 15,00 € inkl. MwSt. 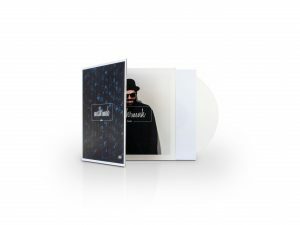 "Hooks" (Exclusive White Vinyl Edition) 24,00 € inkl. MwSt.